Are you in the mood to spend some money? Do you want that money to leave your bank account in exchange for some fantastic technology-based goods and accessories that will bolster your existing technological experience? Of course you do, but make sure you act quickly before these deals are gone. Let’s start off with a Apple CarPlay-enabled in-dash AV receiver for cars from Pioneer available with a massive $100 discount. 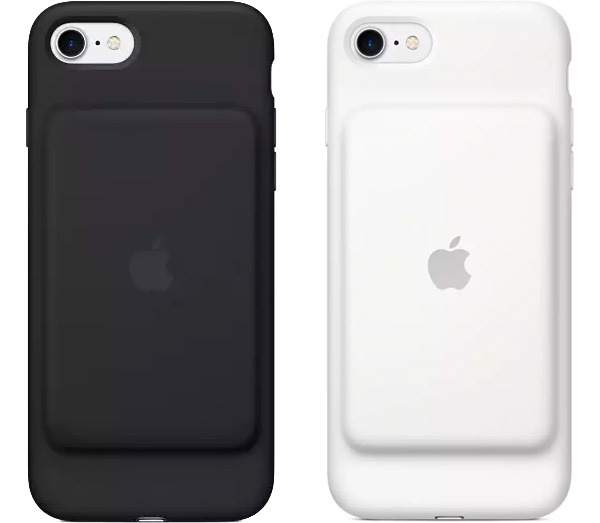 Following up we have is the Apple Smart Battery Case for the iPhone 7 coming in with an extremely rare discount. 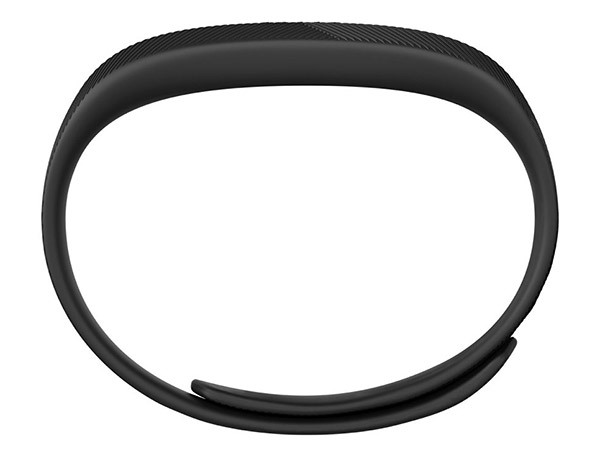 There’s also the Fitbit Flex 2 activity and fitness tracker for the health and exercise conscious individuals out there. Last but not the least, is a pack of 2, 16GB microSD cards for your mobile devices. As always, all the deal listed here will be available for a limited time period only, or till stocks last, whichever happens first. So if you have identified the product of your choice from the list here, make sure you act quickly before the offers expire. Enjoy the savings! If you’re looking for an external case that will not only protect your device, but also pump additional power into it when the time arrives, then you don’t always need to break the bank to own something official from Apple. Most people tend to look for a cheaper third-party solution, but with this price reduction, you can grab Apple’s official Smart Battery Case for iPhone 7 for just $89.00. Health and wellbeing is all the rage these days, spurred on by the fact that it’s easier than ever to track information and have it analyzed directly on a smartphone. That’s where companies like Fitbit come in with wearable like the Flex 2. Designed to be lightweight and unobtrusive, the Flex 2 is a wearable that tracks steps, distance covered, calories burned and even active minutes on a daily basis. All of that is then stored directly in the accompanying app. 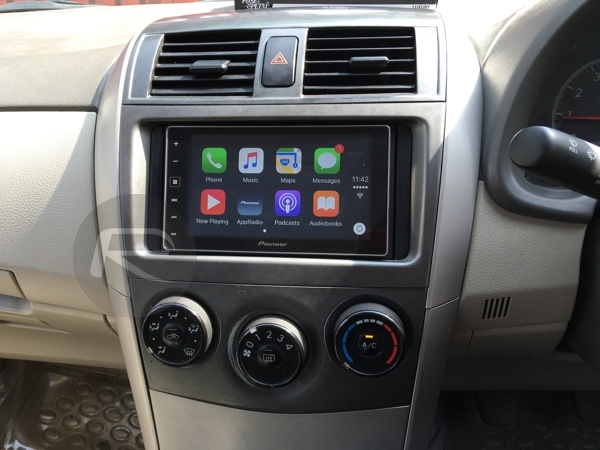 If you really can’t afford to go out and purchase a Tesla, or a brand new BMW or Mercedes, or any other car for that matter with integrated CarPlay support, then you can always take the more affordable option and retrofit your existing vehicle. 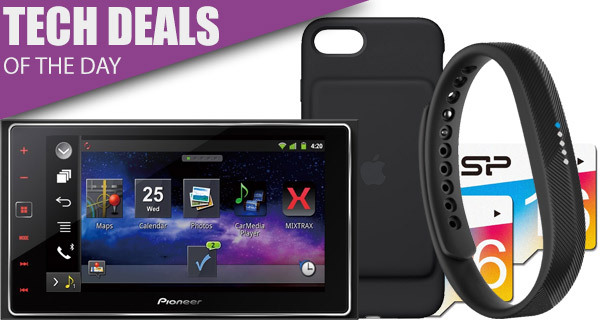 This device comes with a 6.2-inch capacitive display with built-in Bluetooth and Apple CarPlay support, as well as AppRadio mode functionality for iPhone and Android devices. This is by no means the best that money can buy, but it’s likely a very good compromise at this price range. What could possibly be better than one 16GB microSD card? Well, how about two for a ridiculously low price? These little beauties not only offer 16GB of storage each, but are perfect for Android devices, smartphones, digital cameras, and even laptops and desktops that have an integrated or external card reader connected to them. Well I checked out the carplay stereo, but nowhere does it say $299. It is $399 on the Amazon link provided from this article. I’m going to stop following this Link-Bait site! Also the SDHC cards are now $14.99, NOT $12.68 as listed in this Link-Bait Article from Red Pie.